This page outlines what is included in the Unity Identity Program (branding) and the requirements for ministry participation. To join the program as a ministry, submit the "Branding Ministry Licensing Agreement.pdf" document at the bottom of this page. For complete instructions on how ministers can join click here. In order to protect the copyrighted and trademarked intellectual property associated with our Unity Identity Program, Unity Worldwide Ministries (aka the Association of Unity Churches) and Unity World Headquarters at Unity Village (aka Unity School) created a jointly-owned service organization. This service organization owns this intellectual property which includes logos, print materials, and web templates. The trademark also protects individuals and Unity communities participating in the Unity Identity Program by preventing unaffiliated churches and groups from using our registered trademark. Only by consistent use can we retain the legal right to control the quality and nature of the use of these trademarks, thus benefiting the entire movement. 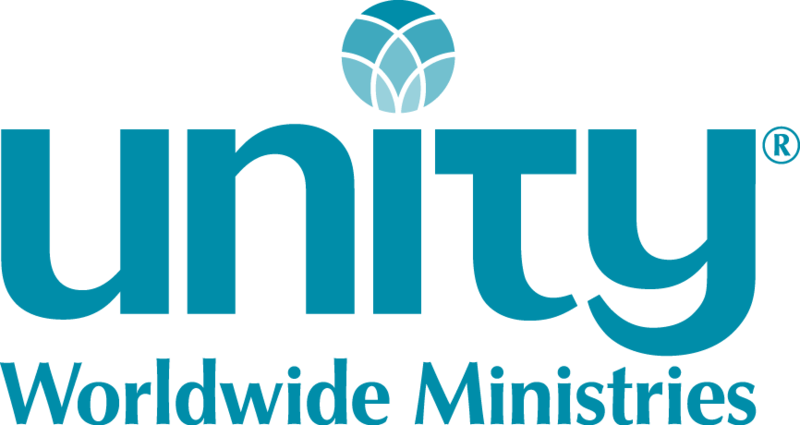 Therefore, to remain in integrity with legal requirements, the “Unity” plus designator logo must be represented and used as provided by Unity Worldwide Ministries. This is consistent with all proven practices of brand recognition and because the logo and the name are trademarked. Although we do strongly recommend that centers and individuals adopt and implement the brand identity materials as developed and created by Unity Worldwide Ministries and Unity World Headquarters at Unity Village, we realize the need for centers to express their own identity in the process. To that end, we have created materials with built-in flexibility to accommodate this need. OR meet additional requirements outlined in Ministry Licensing Agreement (link above). Each ministry agrees to use the components of the Unity Identity Program as outlined in the Ministry Licensing Agreement (above). New branding groups are launched in July, September, November, January, March and July each year. See the next branding group launch dates and deadlines on our Branding page. Once a ministry or minister decides to participate, follow the process below. Send the completed forms to the Branding Coordinator c/o Unity Worldwide Ministries at PO Box 610, Lees Summit, MO 64063 or fax to: Attn: Branding Coordinator at 816.817.8355 or scan and email to Debbie@unity.org. To see many of the benefits of branding and additional information, visit our Unity Identity Program (branding) page. We welcome you to a new chapter in Unity’s history. One that we believe will make Unity a household name.